Dr. Kochhar is originally from New Delhi, India where he began practicing General Dentistry in 1996. He is a graduate of Boston University School of Dentistry, Advanced Standing Program and joined Alliance for Dental Care in 2003. He is very involved in organized dentistry and currently serves on the American Dental Association’s Council on Ethics, the New Hampshire Board of Dental Examiners and the Boston University Dental School’s Alumni Board. In the past, he has also served as the President of the New Hampshire Dental Society. 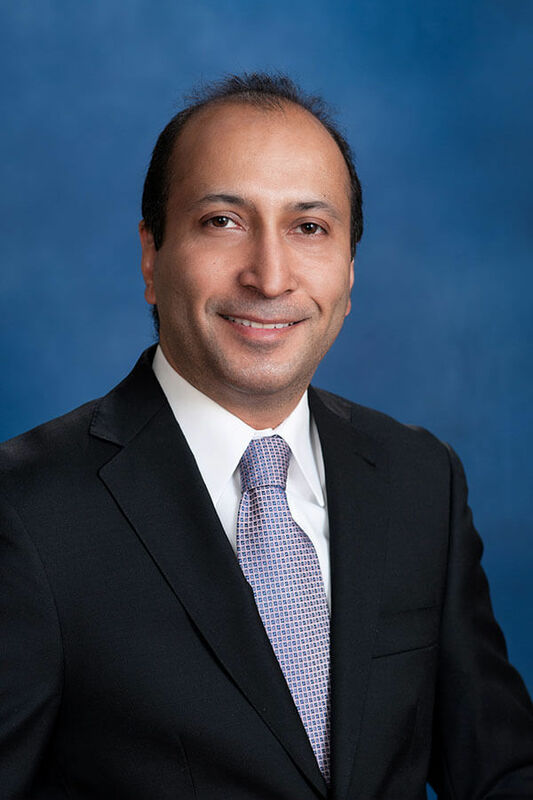 He has been awarded as one of the “Top Dentists™” in New Hampshire consecutively since 2012 and has been nominated to the American College of Dentists and the International College of Dentists. He recently received the National Service to the Profession award from the New Hampshire Dental Society. He has a keen interest in Implant Dentistry and is always striving to pursue excellence in this field. He lives with his wife, Shweta, and their sons in North Hampton. They enjoy theatre, football, and keeping in touch with their large extended family. Since 2012, Dr. Kochhar has been named as one of the TopDentists™ by New Hampshire Magazine.